The Ultimate Day Camp Experience! Camp Playland is the place to be for summer fun! Are you looking for a day camp experience full of fun, friendship, and memories that will last a lifetime? 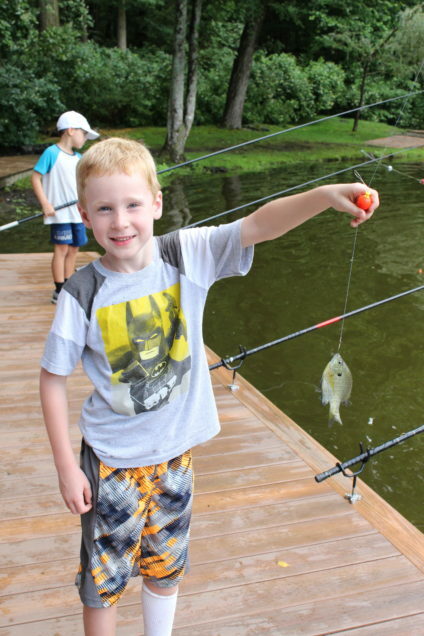 Camp Playland in New Canaan is “the day camp with the away camp atmosphere.” This will be Camp Playland’s 63rd summer providing a safe, fun, warm, loving, nurturing and instructional summer for boys and girls ages 3 to 14. Door to door transportation in Fairfield County is included in tuition. #1) Family Owned and Operated – Since 1957, three generations of the Bloom family have owned and operated Camp Playland. The Bloom family and their team are dedicated to excellence in day camping. Father and son team Gary and Steve Bloom are always onsite and actually live on campus. Their pride and commitment to Camp Playland is the foundation for wonderful summers for campers. #2) Amazing Facilities – Set on 18 beautifully wooden acres in New Canaan, the campus includes heated swimming pools, go-karts, a pond for boating and fishing, an archery range, a paintball slingshot range, high and low ropes courses, a baseball field with a padded home run wall, a 9-hole mini golf course, a driving range, an amphitheater, basketball courts, soccer and lacrosse fields, a tennis court, arts & crafts studio, music studio, playgrounds equipped with water play….and so much more. #3) Professional Staff – It does not get any better than the Camp Playland staff. The Playland program is led and instructed by high energy and talented teachers and parents. Everyone on the Playland staff is hired for their love of children. Your campers are known and cared for at Playland. #4) The EXTRA! Camp Playland is all about camp spirit! 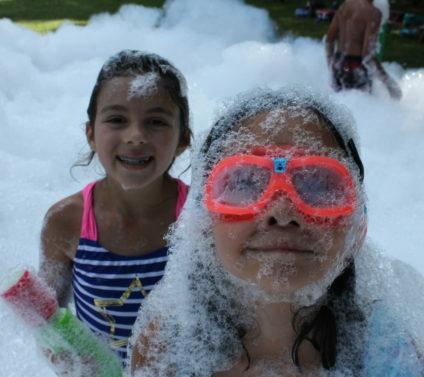 From camp songs to spirit days to the many special events like carnival day and foam parties, your campers will be beaming with Playland pride! Tuition includes door-to-door bus transportation, lunch and snack everyday, a camp t-shirt and sweatshirt, camp photos, videos and more! #5) Happy Camper Guarantee – The Bloom family and their team take pride in providing every camper and family with a wonderful camp experience. They know it will be the best summer ever! To ensure you camp with confidence at Playland, their “Happy Camper Guarantee” offers a pro-rated refund to any family whose child is unhappy at Playland. Tours are available by appointment 7 days a week. 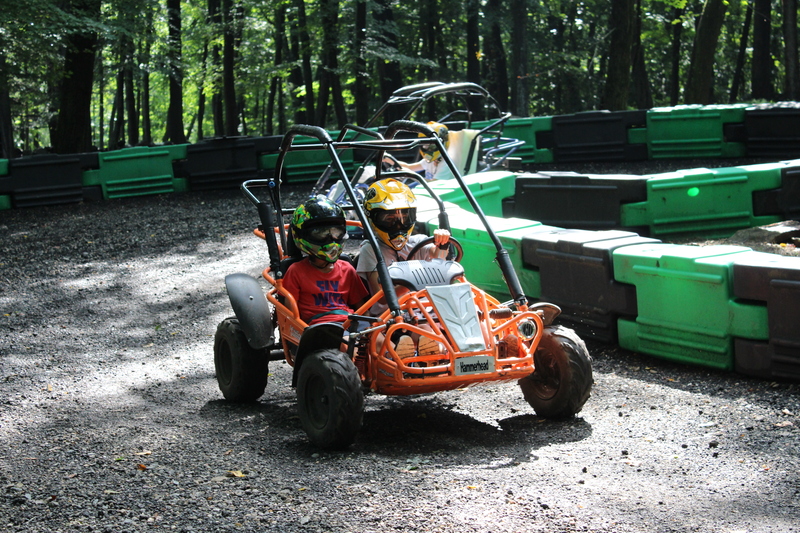 Call 203.966.2937 or e-mail info@campplayland.com to arrange a visit. The Camp Playland team would love to meet your family and take you on a tour of Playland.